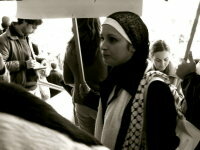 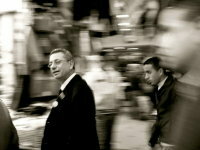 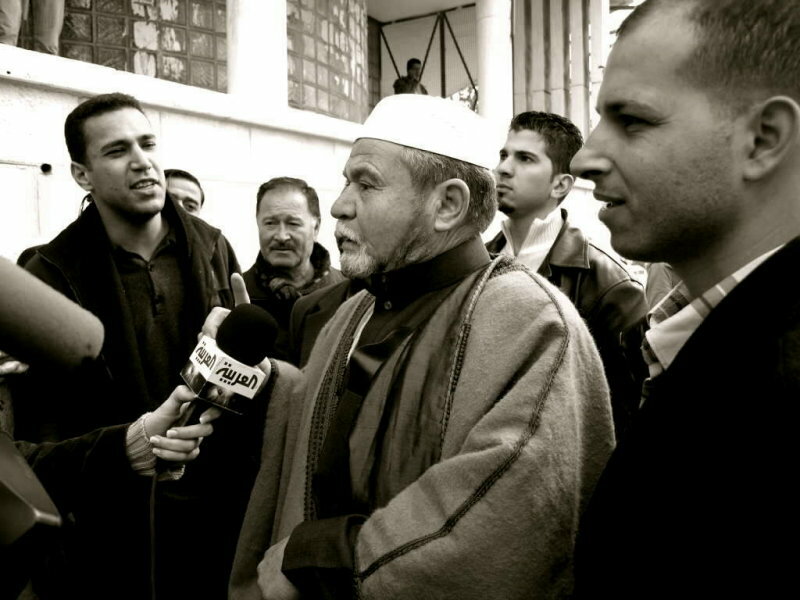 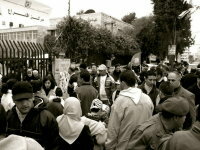 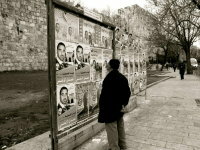 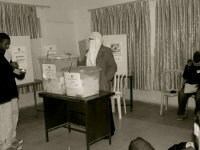 On January 25, 2006, elections were held for the Palestinian Legislative Council (PLC), the legislature of the Palestinian National Authority (PNA). 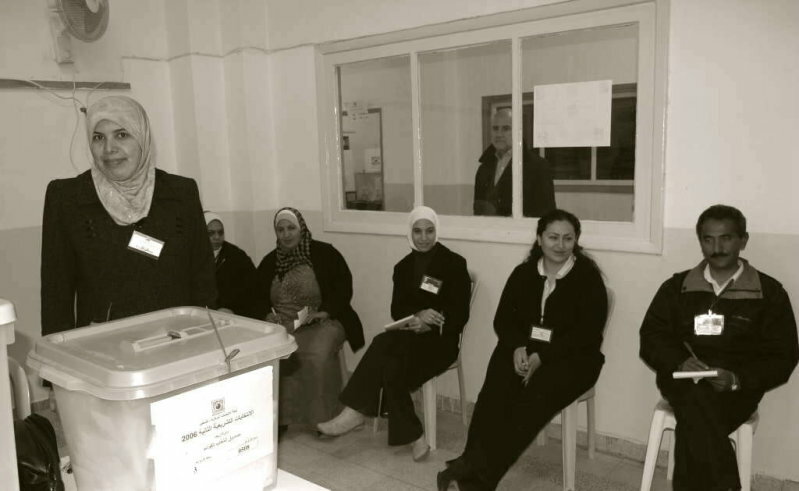 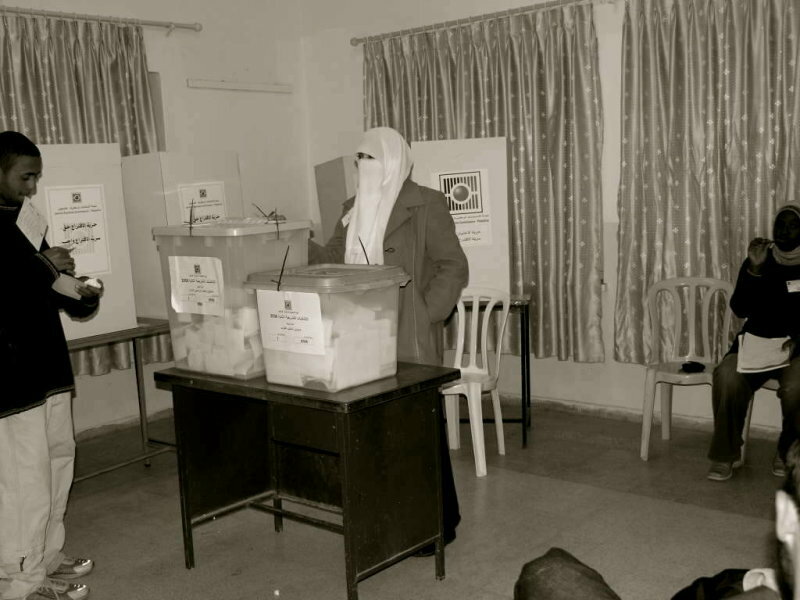 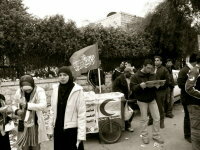 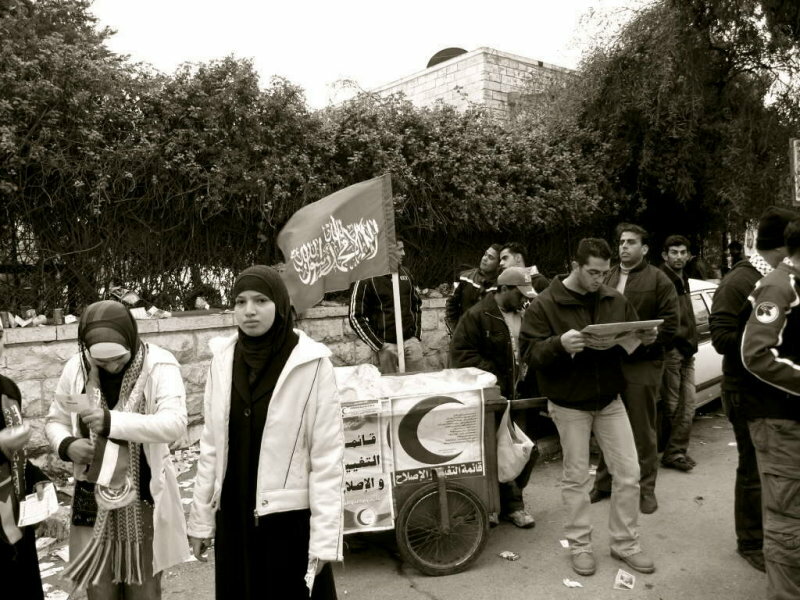 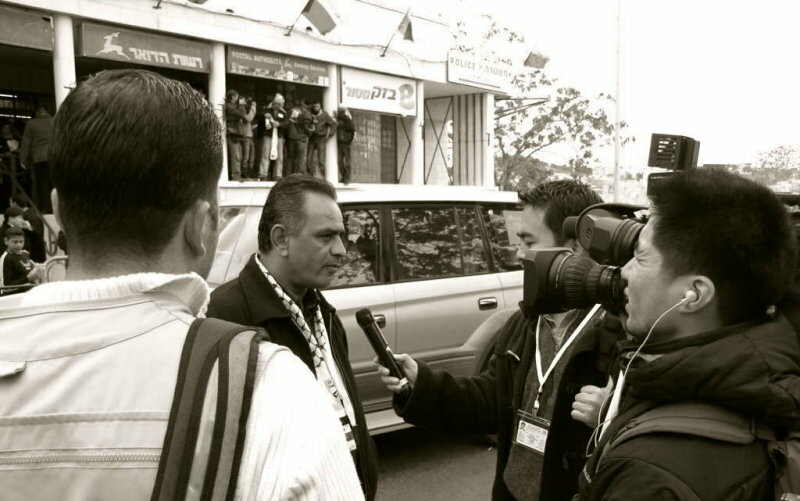 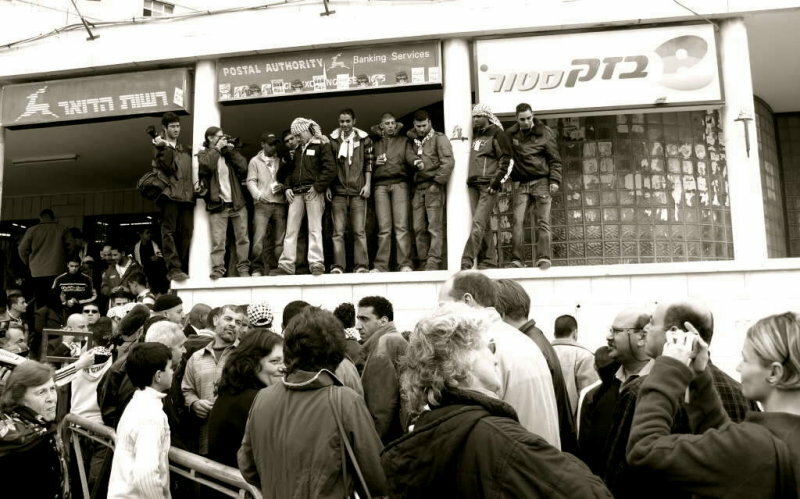 Notwithstanding the 2005 municipal elections and the January 9, 2005 presidential election, this was the first election to the PLC since 1996; subsequent elections had been repeatedly postponed due to the ongoing Israeli-Palestinian conflict. 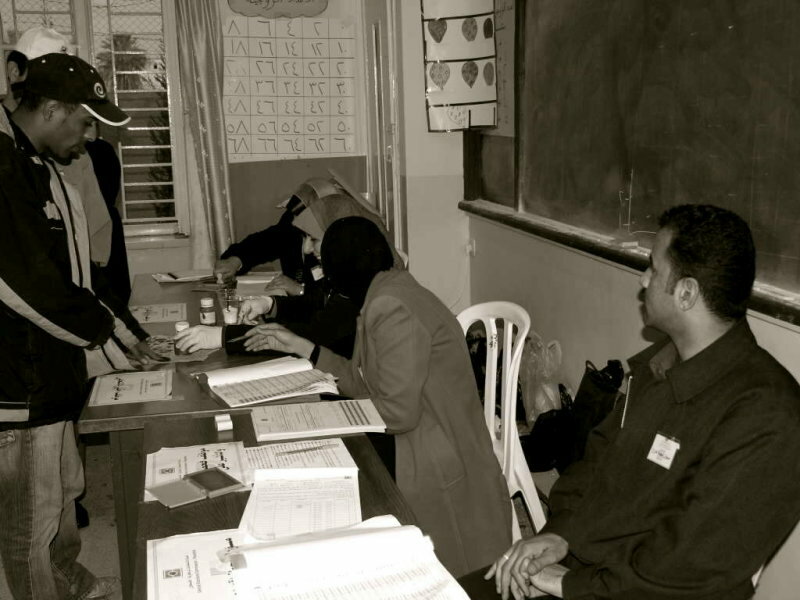 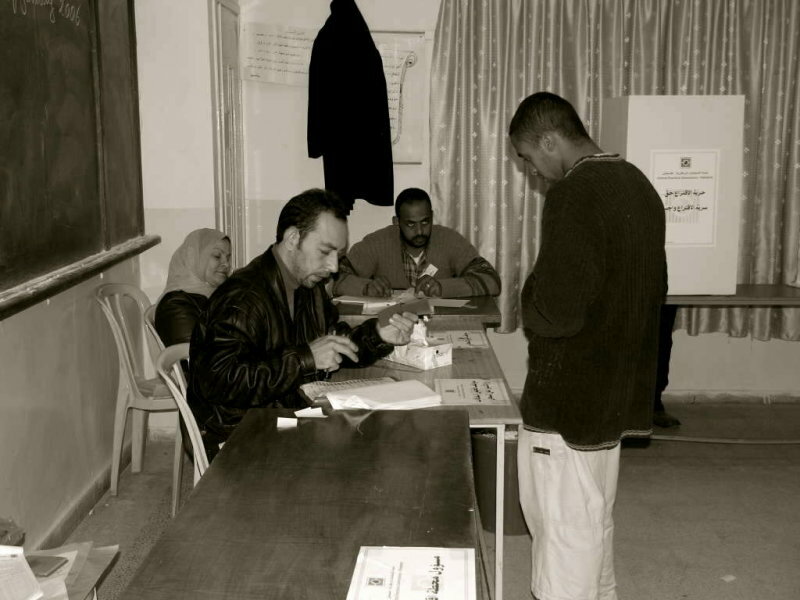 Palestinian voters in the Gaza Strip and the West Bank including East Jerusalem were eligible to participate in the election.